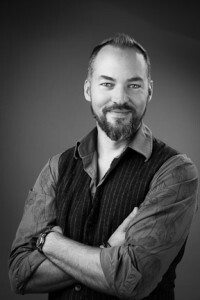 Soul Space offers intuitive counseling and energy work services with Dan. He is available for personal counseling and professional coaching. Dan uses Applied Kinesiology as a core diagnostic resource to discover origins of imbalance that are often beyond our conscious awareness, and loves helping clients recognize and embrace their own power of self-healing. He uses a variety of vibrational healing tools and techniques, including reiki, qigong, electromagnetic stimulation, sound healing, light therapy, and other forms of vibrational communication as needed during a session to remove energetic blockages that may be holding you back. You can learn more about our Intuitive Counseling services here or at IntuitiveBeing.org. Dan is available by phone at (360) 499-6387.